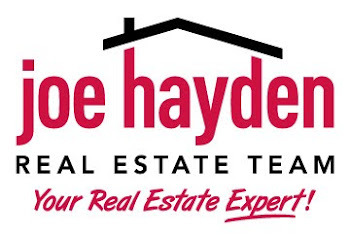 Everything You Need to Know About Indiana University Southeast | Louisville Real Estate with the Joe Hayden Real Estate Team - Your Real Estate Experts! Residing in New Albany, the Indiana University Southeast serves students who seek higher education in the Greater Louisville Area. The overall vision of the Indiana University Southeast is to transform the region by developing students into local leaders. This campus ranks 7th in the Midwest for their MBA program and has been ranked among the top business schools in the United States for the past nine years. This school was also named one of the top ten places to work in the Greater Louisville Metropolitan Region. If you’re considering attending this institution, here’s everything you’ll need to know before you enroll. Local businessman Floyd McMurray founded Indiana University Southeast as an extension of Indiana University. 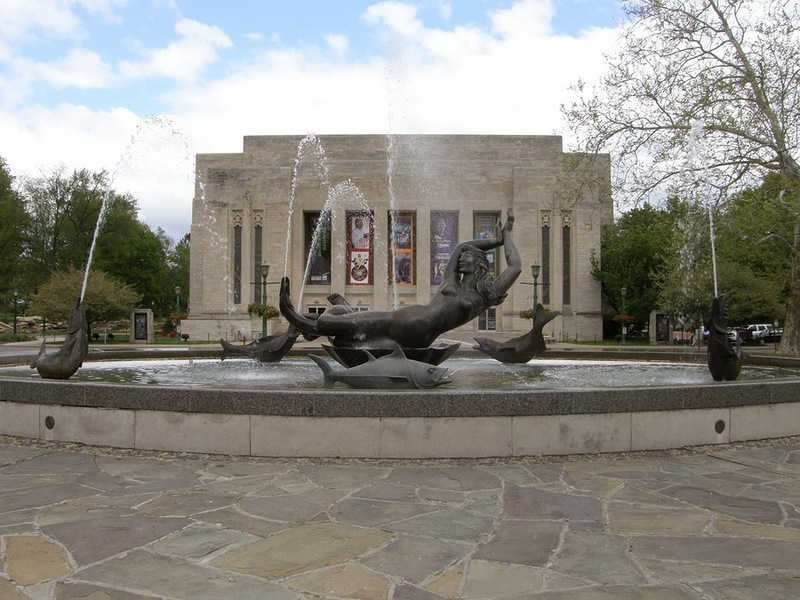 The campus was initially created to allow freshmen and sophomores to attend classes closer to residence before transitioning to the Indiana University Bloomington campus. This took place in 1941, while World War Two fomented violently overseas. Starting with a budget of less than seven thousand dollars, classes were initially held in middle and secondary schools. The student body quickly grew to 291 by 1945 and the institution finally moved into a location of their own. Until 1968, freshmen and sophomores attended what was known as the Indiana University Jeffersonville Extension Center before moving to the Bloomington Campus to finish their degrees. Afterward, the Indiana University Southeast was granted the ability to confer degrees, eventually moving in 1970 to New Albany. For fall 2013, tuition for resident undergraduates is $203.89 per credit hour while non-residents pay $572.97 per credit hour. Graduate student rates are $255.96 per credit hour for residents and $603.02 per credit hour for non-residents. For graduate business students, the rate for residents is $371.79 per credit hour and for non-residents $765.64 per credit hour. During the 2012-2013 school year, 65 percent of students received financial aid that totaled $43,671,292, including scholarships. The general education fund for the Indiana University Southeast spent $923,600 for student financial aid, $6,995,643 on academic support, $3,756,144 for student support, $12,810,367 on institutional support, $4,858,954 on physical plant services, $74,502 on research and $28,333,282 on instruction. The Indiana University Southeast offers a plethora of degrees, diplomas and certifications for students of all persuasions. Four-year programs include Bachelor of Science degrees in subjects such as chemistry, biology, mathematics, criminology and psychology, while Bachelor of Arts degrees include French, English, Spanish, sociology and political science. Graduate degrees offered are Liberal Studies, Strategic Finance, Business Administration and Education. Two-year associate of arts degrees are available in economics, English, music, physics, mathematics, biology and communication studies. Certificates for business, information technology, medical coding and transcription, and women & gender studies are also available. The Purdue School of Technology offers students the ability to earn degrees in mechanical engineering technology, industrial technology, electrical and computer engineering technology, computer graphics technology and organizational leadership and supervision. The basketball and cheerleading squads at the Indiana University are among the most competitive in their divisions. In 2012, the cheerleading team won their fourth straight national championship, finishing first among 27 colleges with a score of 124.05. The men's basketball team was recently voted the number three squad within the NAIA Division II, in a top 25 poll determined by coaches around the country. Intramural recreational sporting activities are also offered for students who wish to stay fit while enjoying the pleasure of sport, without worrying about being too competitive. The Indiana University Southeast is constantly expanding. As of May 2013, this institute of higher learning had its largest graduating class ever, awarding 1,254 degrees to 1,189 students. This shows that they are succeeding in their mission to provide the Greater Louisville Area with the opportunity to engage in higher education. For a local university with strong academic and extracurricular offerings, Indiana University Southeast is a prime choice.